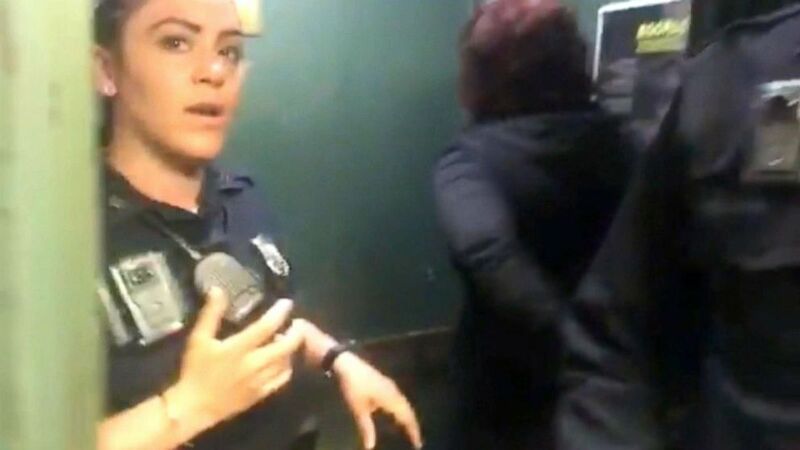 Siyonbola sparked outrage after posting video of police interrogating her. The Yale student at the center of a conversation about racial profiling on campus said she felt the need to post video of her recent interaction with university police because she feared for her safety. “I have always said to myself since Sandra Bland was killed. I said to myself if I ever have an encounter with police I'll film myself,” she added, referring to a 28-year-old black woman who mysteriously died while in police custody in 2015. Siyonbola, who is black, shared video she shot of police interrogating her after a white classmate called authorities because she fell asleep in their dormitory’s common area. 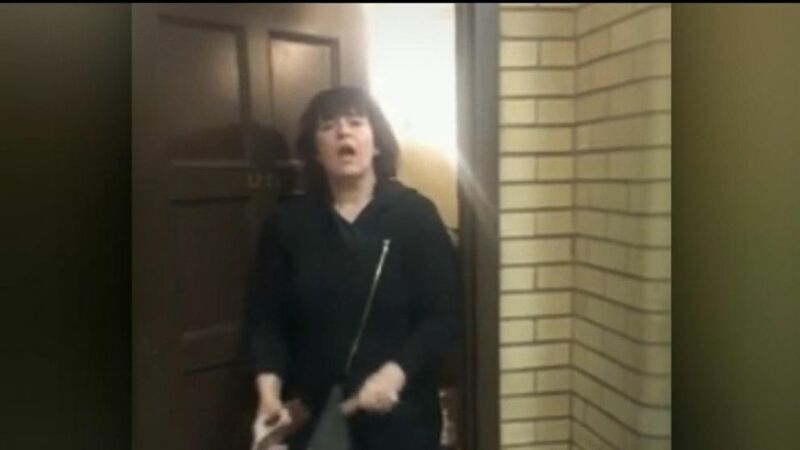 (WTNH) Authorities respond to a Yale dormitory after a white student called police on a black classmate who fell asleep in a common area. Video of the encounter drew thousands of Facebook reactions and comments within hours of Siyonbola’s original post on May 8, with many users accusing the Ivy League school of racial bias, while others were quick to connect the incident to a string of similar ones involving black people who were wrongfully reported. “I just went with God and said, ‘Whatever's meant to be will be,’ but it's just mind-boggling that you know somebody could behave like this,” she added. Both students said their situations were examples of racial bias within the university’s police system. “Someone who uses the police in the way that Sarah uses it should be held accountable,” Siyonbola said. “Whether that's expulsion [or] some other form of disciplinary action, there needs to be some punitive measures for people who act out of racially motivated bias. 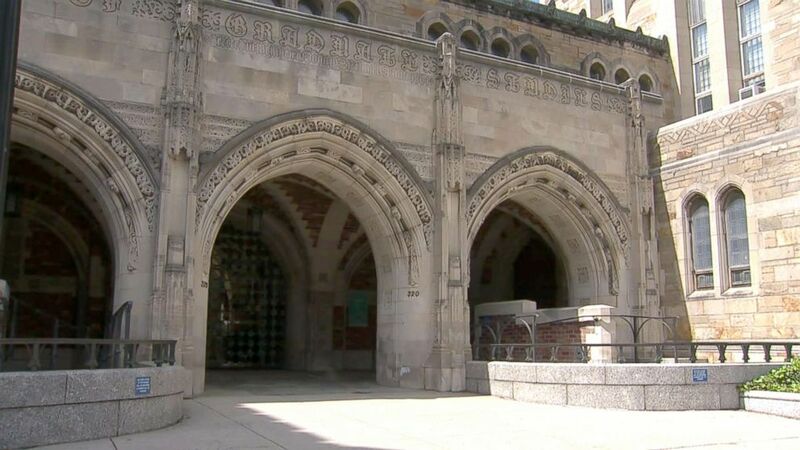 (WTNH) Yale University in New Haven, Connecticut, where a white student called police on a black classmate who fell asleep in a common area. The university could “become a more inclusive place” by simply recruiting more black students faculty, she said. Yale president Peter Salovey reiterated the university’s commitment “to continuing the work of inclusion” while addressing the situation last Thursday. “Racism is an unqualified evil in our society. Universities are not utopias, and people of color experience racism on our campus as they do elsewhere in our country. This fact angers and disappoints me,” Salovey said. “We must neither condone nor excuse racism, prejudice, or discrimination at Yale.